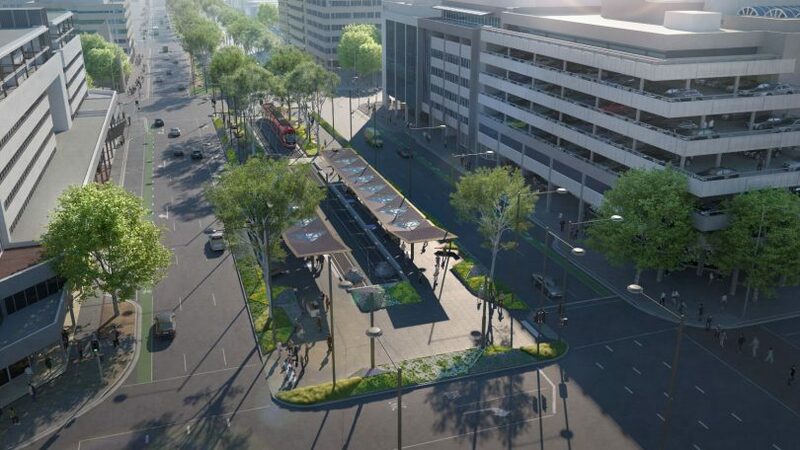 An artist’s impression of the Alinga Street light rail stop. New City Renewal Authority head Malcolm Snow believes light rail is an integral component of the city’s re-imagining. Source: ACT Government. The new head of the City Renewal Authority wants to see more Canberrans have their say on planning and development issues and not have them left to a vocal minority. Award-winning urban thinker and planner Malcolm Snow, who will leave his position as Chief Executive of the National Capital Authority to join the CRA on Monday 28 August, said consultation and collaboration would be essential in any successful re-imagining of the city. “You won’t be able to achieve anything without getting that support. I think the challenge in Canberra is to engage a broader cross-section of the community in that discussion,” he said. Mr Snow said it’s going to require a number of city leaders to get behind the urban renewal strategy and support it. New CRA Chief Executive Malcolm Snow. He would bring a “big picture view” to his new role to help establish a clear vision for the city. “Too often we divide these issues out and separate them out, reduce them to very specific problems and I think taking a very big picture view, certainly initially, will be very important to getting that vision and strategy right,” Mr Snow said. He believed Canberra was at an exciting point in its re-imagination of what type of city it could be, and that by making better use of the public investment that’s already been made in the existing urban fabric the city could be more equitable, interesting, and diverse. “All cities are defined by their public space and what I think is fundamental to the future is that there is a clear concentration on the way in which we can make the public spaces not just look better but work better,” he said. Mr Snow said the light rail project was an integral component of the urban renewal strategy. “We can look at the corridors and spaces along that route and understand how we can make it more attractive for people to want to make a decision to use their cars less and use the accessibility that light rail will provide, whether it be to a place of work, whether it be to shop, or for sport or leisure,” he said. Mr Snow said Garema Place was one of number of locations in the city centre that is desperate for some innovative and lateral thinking. “The original design of Garema Place has a lot going for it, it’s got good solar access, lovely big mature trees, all the good ingredients are there. I think it’s a challenge, but it’s a challenge I know the new agency is very keen to take on,” he said. CRA Board chair Dr Michael Easson said Mr Snow brought four decades of experience to the Chief Executive role. “Mr Snow is recognised as one of Australia’s leading place makers. 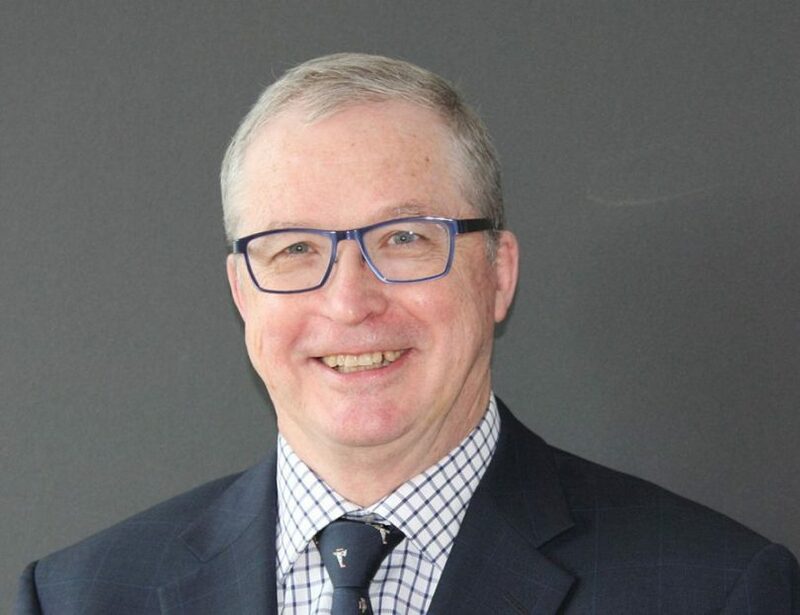 With a career spanning four decades, he is well equipped to deliver a vibrant city centre in Canberra,” Dr Easson said. He said Mr Snow would lead the organisation as it began work to improve the liveability and vitality of the city centre through the planning and delivery of a diverse range of events, capital works upgrades, public realm and amenity improvements and stakeholder partnerships. Mr Snow was previously Head of Design with the City of Melbourne, director of international consulting firm Urbis and, CEO of South Bank Corporation in Brisbane. “A constructive innovator, Mr Snow was instrumental in enhancing Brisbane’s South Bank, which is now recognised as one of Australia’s most successful leisure, commercial and inner-city precincts,” Dr Easson said. He said Mr Snow had won 36 international, national and state awards for urban planning, design, development and business management excellence including The Australia Award for Urban Design on four occasions (1996, 2011, 2012 and 2015). “I look forward to working closely with Mr Snow to deliver against the ambitious goals that have been set for the City Renewal Authority,” Dr Easson said. How do you think the city centre could be revitalised? Will light rail drive change for the better? Does a vocal minority hold back the city’s development?